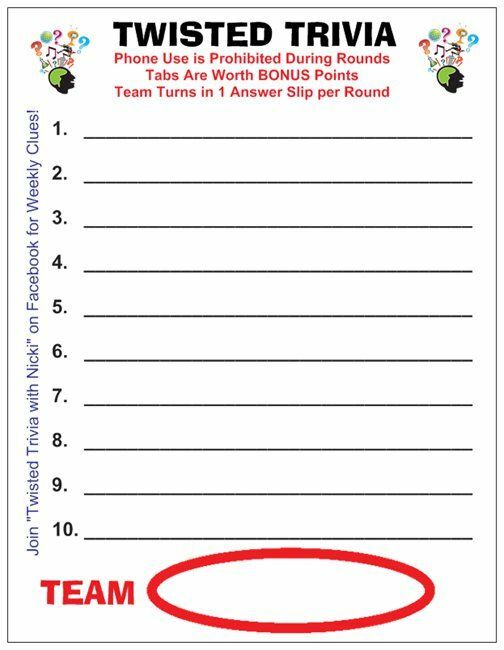 Twisted Trivia is for everyone at JW Hollstein's!! 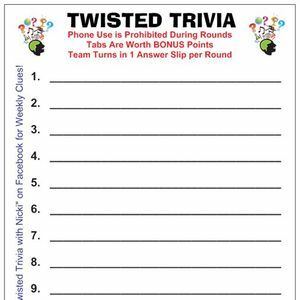 As with all Twisted Trivia, expect more than just trivia questions! Bonus points may be offered through riddles, puzzles, physical challenges, scavenger hunts, and more! This week DENIM CLOTHING will be awarded bonus points, and there will be at least ONE physical challenge, so prepare yourself and your team. 6 people are allowed per team, children under 10 would not count, but due to content we advise against bring people under 14. Cell phone, tablets, laptops, or similar items cannot be used during each of the 4 rounds. Use is permitted between rounds. It does not cost anything to play, but we recommend coming in for dinner, because every dollar you spend counts towards your teams ability to win the additional prizes. 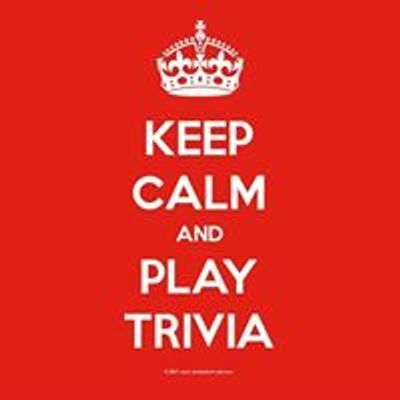 $25 Gift Card to highest trivia score, $25 Gift Card to highest tab plus trivia score, $10 Gift Card given out randomly and once each round "adult beverages" awarded to the winning teams' eligible players.